In the mid-2000s, when Pedestal Magazine still published fiction, we ran a short story that centered on a band capable of playing any song ever requested. After a number of gigs, disillusioned with their listeners and the world, the group performs a song that, according to legend, had resulted in the suicide of each person who heard it. Mayhem ensues, leading to the self-destruction of everyone in the club, including the band members. Don't worry, listening to Uncontrollable, the 2016 release by Kristina Esfandiari a.k.a. Miserable, will not prompt an irresistible urge to leap from a tall building or swallow a handful of barbiturates; that said, this is the most unrelentingly and concentratedly despair-laden project I've heard in years, possibly ever, making Pink Floyd, Nick Cave, and a slew of gloom-filled metal albums feel like bubblegum rock in comparison. Ponderous soundscapes, somber rhythmic movements, and Esfandiari's mournful voice coalesce to forge a tragically exquisite and uber-romantic manifesto. 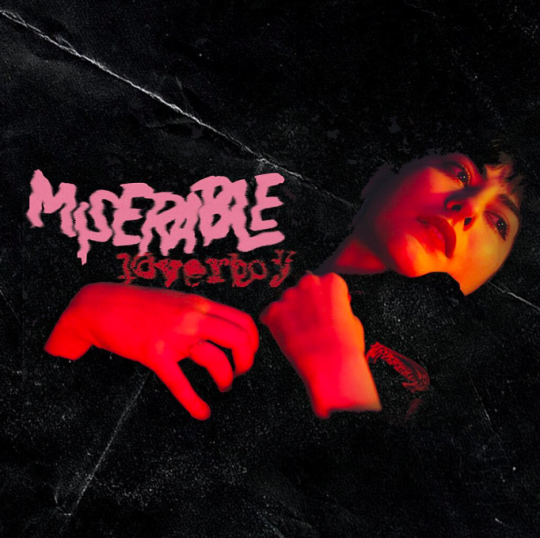 Miserable double EP Loverboy & Dog Days album is now out everywhere! 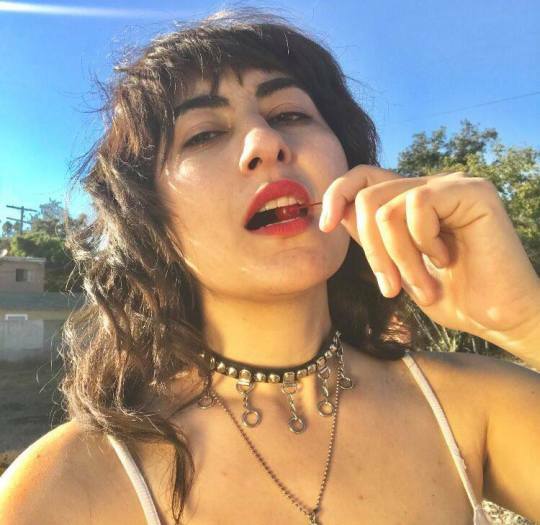 Despite what message her band name might otherwise imply, Miserable’s Kristina Esfandiari is pretty content with her life right now. 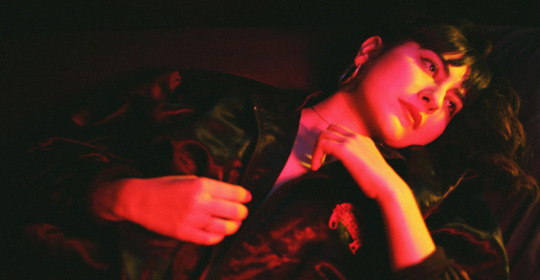 When Revolver catches up with the singer-guitarist outside of Vancouver’s Biltmore Cabaret, she and her three-piece band have just baptized the room in the moody, magenta haze of the project’s new Loverboy EP. 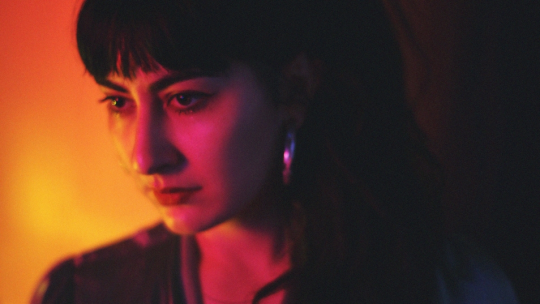 We’re excited to premiere powerhouse Kristina Esfandiari’s, of King Woman and Miserable, new video for the track “Loverboy” off of her new Miserable EP Loverboy. Brought to you by Sargent House Records, and released in tandem with the Dog Days EP, the Loverboy EP is a vulnerable and raw look into the mind of Esfandiari. If you have ever gotten a chance to see Esfandiari, then you know how authentically striking and intense her performances are. You can hear the vulnerability in her inflictions as she commands the attention of her audience through her ownership of self. 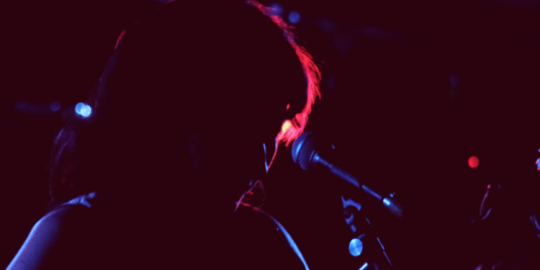 We spoke with Esfandiari about her process and journey of making the Loverboy EP. 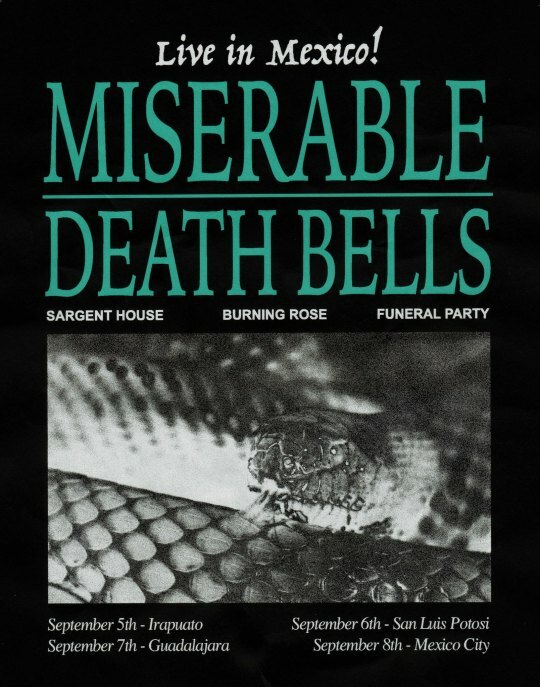 Miserable will be in Mexico with Death Bells for 4 live shows.